GM is expected to lay off about 4,000 salaried as part of a cost-cutting plan announced in November. General Motors is expected to lay off about 4,000 salaried workers under a reorganization announced late last year, a person familiar with the matter said Friday. 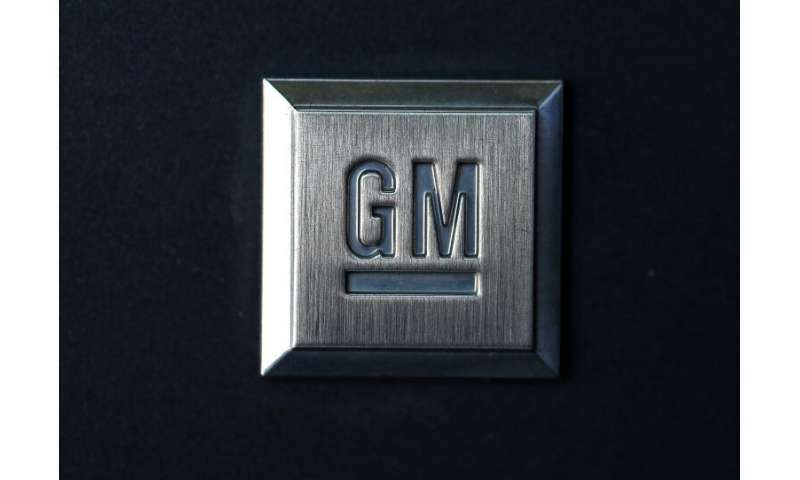 The layoffs are part of a cost-cutting plan GM announced in November, which will slash 15 percent of its salaried and contract staff and shutter seven plants, including five in North America. Media reports estimated the total job cuts of salaried staff and union workers at about 14,000, including about 6,000 union workers. GM said the actions—which were roundly criticized by US and Canadian politicians—would save $6 billion in costs. The spokesman said "we'll communicate with our employees first." "All of them are impacted," Rothenberg said. "We don't know how many will be laid off vs relocated." GM has defended the cuts as essential to position the company for the long-term, and savings from the reorganization boosted its 2019 profit outlook.